Our physios and acupuncturists are experienced and successful in treating a variety of conditions and patients, from high-performance athletes to children. 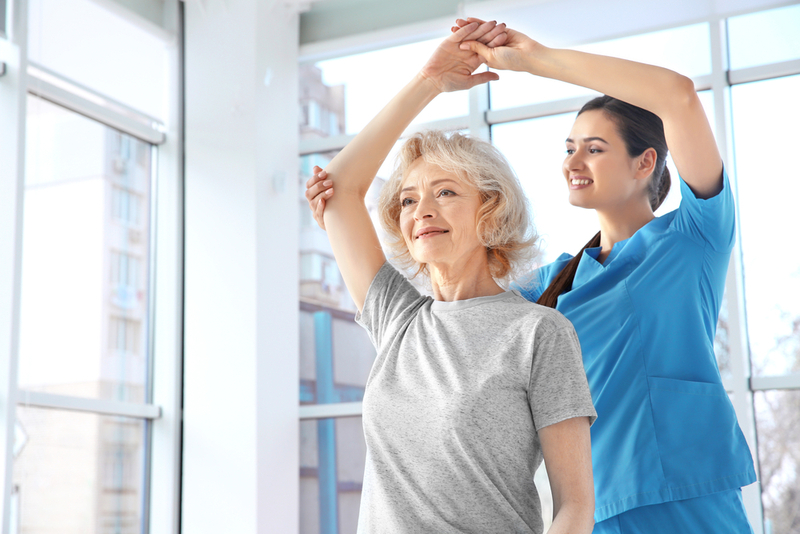 Treatment involves a thorough initial assessment to accurately identify the cause of the problem followed by a combination of hands-on therapy, education, exercise, acupuncture and home advice/stretches. Our team are highly experienced with post-graduate education. We are central Auckland practices with easy access to the bridge and CBD. We have flexible hours with plenty of on street parking and carparks.